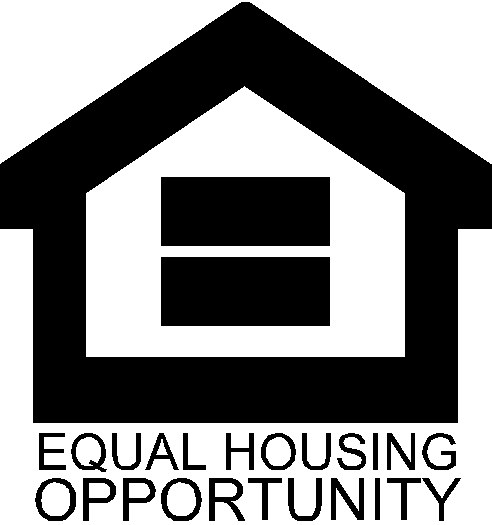 Chipley Housing Authority is dedicated to providing safe, decent, affording opportunities to the residents of the city of Chipley, Florida. Chipley Housing Authority is a public entity that was formed April 24, 1961 pursuant to the Housing Authorities Law of Florida (Florida Statute 421) in order to provide federally subsidized housing to low income families within the city of Chipley. Chipley Housing Authority has 88 apartments consisting of duplex homes and single family homes scattered throughout the City. Chipley Housing Authority is headed by an Executive Director and is governed by a five member Board of Commissioners and is subject to the requirements of Title 24 of the Code of Federal Regulations and all policies of Chipley Housing Authority. Though brought into existence by a Resolution of the City of Chipley, Chipley Housing Authority is a separate entity from the City operating under By-Laws designed and incorporated by the governing commissioners. Fiscal Year begins July 1st and ends June 30th. Prior year budget amendments if any are compiled and adopted in May. The Chipley Housing Authority complies with the ethics laws of the State of Florida that can be found here.